The Wood Buffalo region is rich in aviation history. The earlier days of Fort McMurray flight took place on the waterways, where float planes docked among steamboats. Today, the city offers the largest airport in northern Alberta with the Fort McMurray International Airport. Clenell “Punch” Dickens historic’s mail run in a single Fokker monoplane, along the Mackenzie River in 1929, was the kickstart to planes dominating the local transportation service. Soon after, pilots flowed Dickens’ path and braved the journey through -40 temperatures without the help of a radio or weather reports. In 1936, the first landing strip for light planes was built. The next 20 years, the expansion of longer runways took off starting with the Canadian Pacific Airways. By the Second World War, the United States Air Force built a runway, followed by the Pacific Western Airways. 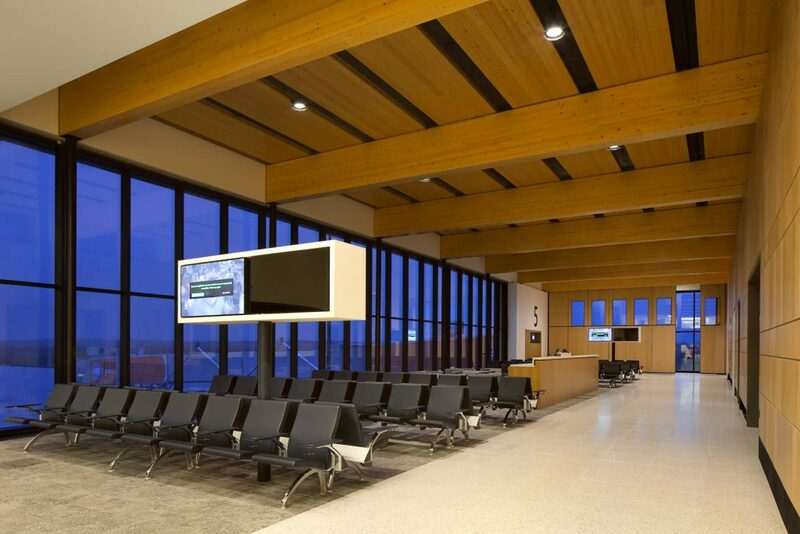 Fast-forward to 2014, the new terminal opened on June 9 with a $258 million price tag, which was contributed by the Regional Municipality of Wood Buffalo. With a total of 1,267 acres of land, it features four aircraft bridges and eight aircraft parking stands. The Fort McMurray International Airport’s grand opening was historic and memorable to many locals, as the award-winning rock band Bachman-Turner Overdrive reunited after 20 years for the first time on the YMM’s Gala stage. Guests were further wowed to learn the evening’s emcee was Canada’s first astronaut to walk in space – Colonel Chris Hadfield. World-renowned Canadian Forces Snowbirds also performed an aerial show throughout the weekend’s grand opening festivities. ﻿ Four years later, the Fort McMurray International Airport remains the fastest way to get to Fort McMurray proper. Because the airport is operated by the Fort McMurray Airport Authority – a local non-profit organization, it’s community-minded and it’s frequently hosting events and creating new ways to cater to the residents within the area. It features free parking for those who choose to ‘Grab & Go’, which allows guests to eat and shop at the airport’s venues. Most recently, the YMM Airport has partnered with the K9 Club House to provide Wood Buffalo residents with boarding services for their dogs. The ‘Bark n’ Park’ offer allows customers to receive 50% off on parking when flying out. 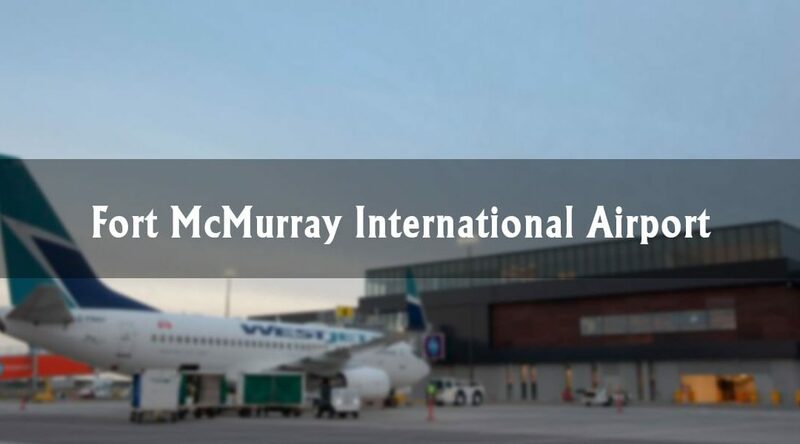 To learn more about the Fort McMurray International Airport, visit www.flyymm.com or check out their Facebook page for frequent updates and announcements.